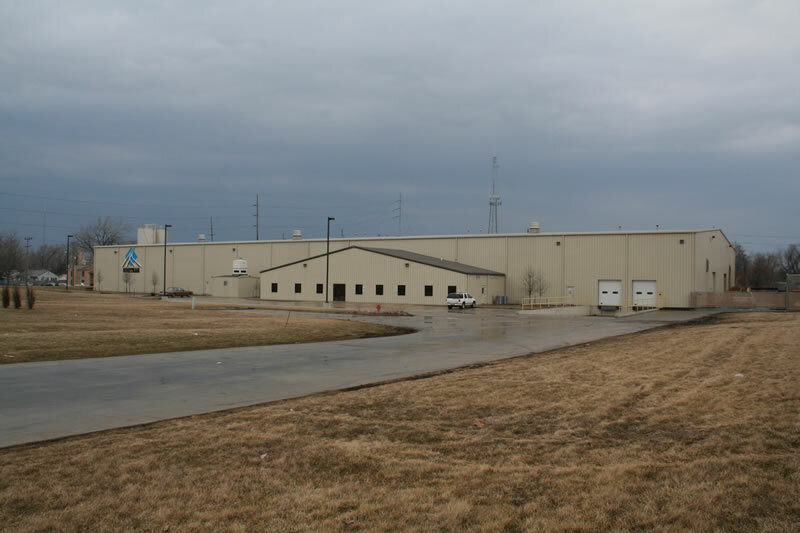 Includes: Site Work, Site Utilities, Roadways, Asphalt Parking, Concrete, Structural Concrete, Pre-engineered Steel Building, Insulation, Office Build-out, Cranes, Millwright Work, Oversee Owner’s Mechanical, Plumbing and Electrical Contractors. 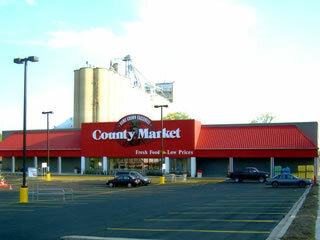 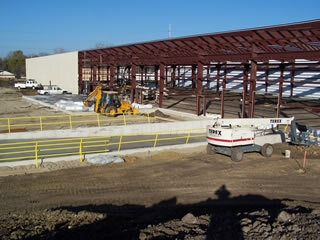 Includes: Demolition of Existing Building with Freon Reclamation and Asbestos Abatement, Sitework, Illinois EPA Watershed Permits, Concrete, Pre-engineered Steel Building, Electrical, Mechanical, Refrigeration and Coolers, Plumbing, Interior Finishes, Store Shelving and Equipment, Sales and Merchandising Fixtures and Loading Dock Equipment. 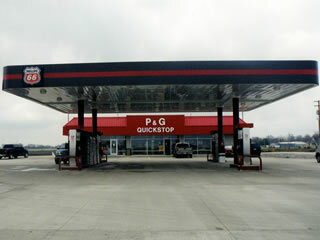 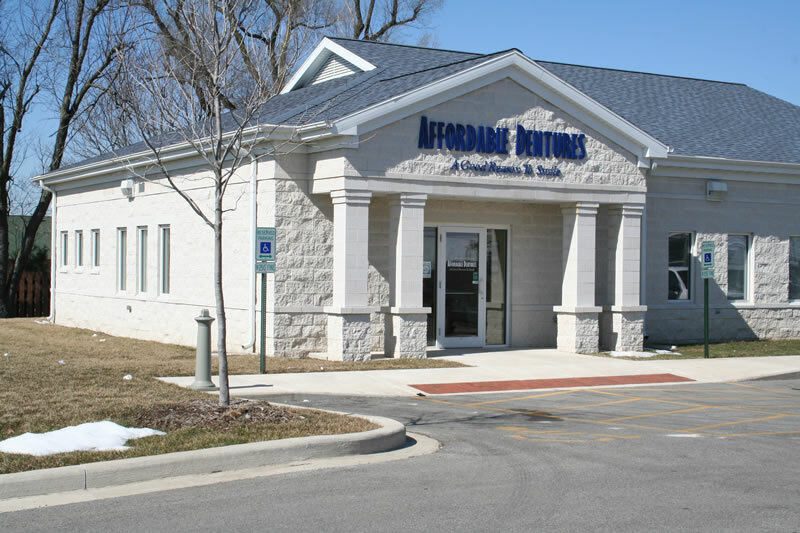 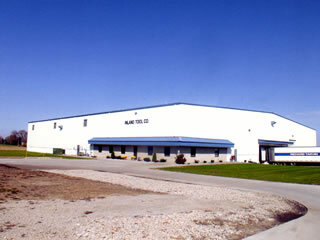 Includes: Concrete, Pre-engineered Steel Building, Insulation and Overhead Door. 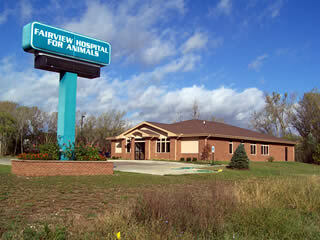 New veterinarian facility, wood framed, masonry, surgical suites, kennel area and specialty flooring. 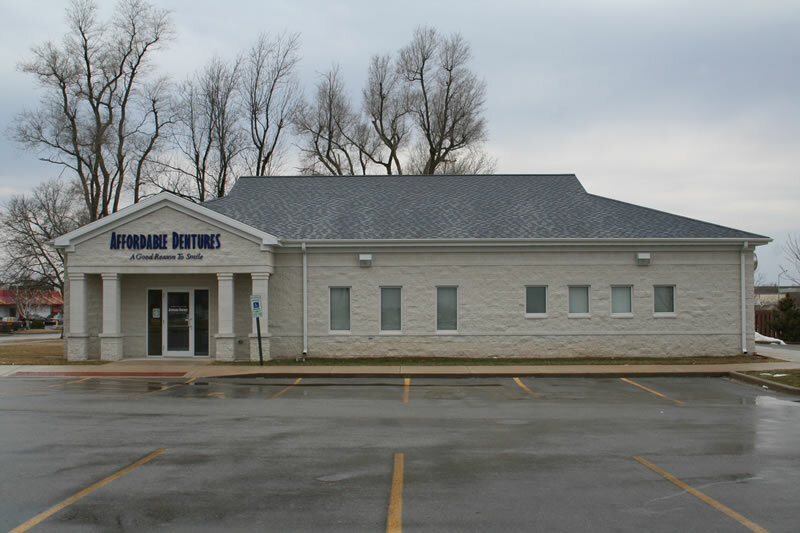 60’ x 66’ Addition; Includes Selective Demolition, Concrete, Pre-engineered Steel Building, Walk Doors, 25’ Overhead Door, HVAC and Electrical.. 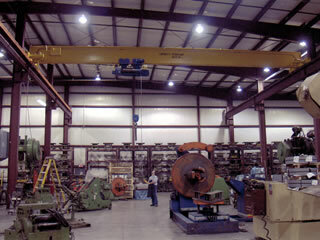 Facility Addition; Concrete, pre-engineered steel building, overhead crane, project management. 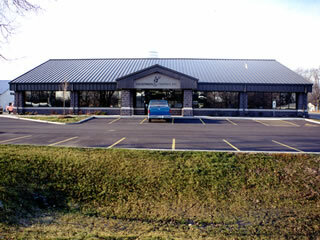 New Office and Shop. 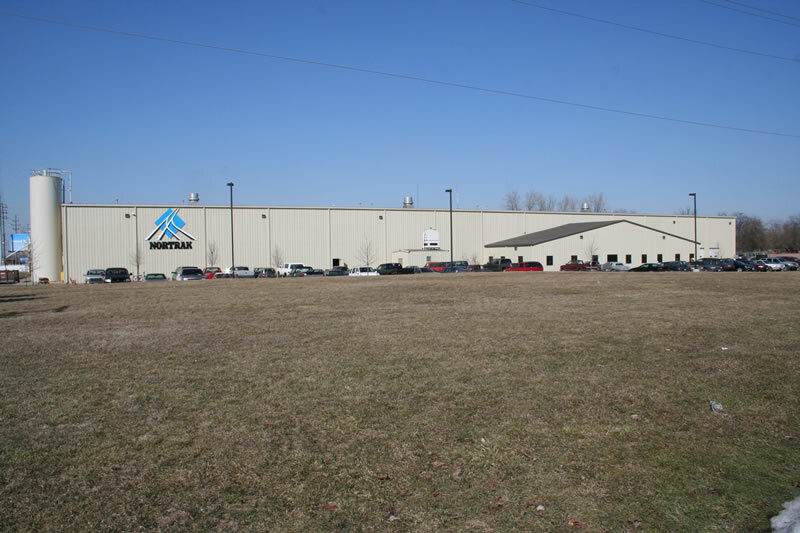 Includes Site Work, Pre-engineered Steel Building, Dryvit Fascia, Overhead Doors, Office Area, In-Floor Heating System, Plumbing and Electric. 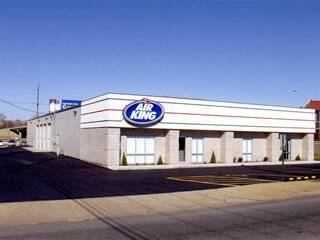 HVAC by Owner. 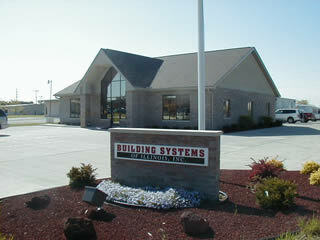 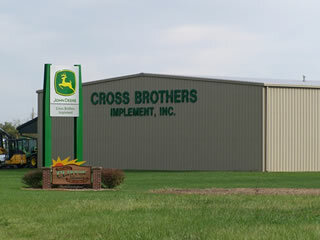 BUILDING SYSTEMS OF ILLINOIS, INC.
New Office and Shop Building. 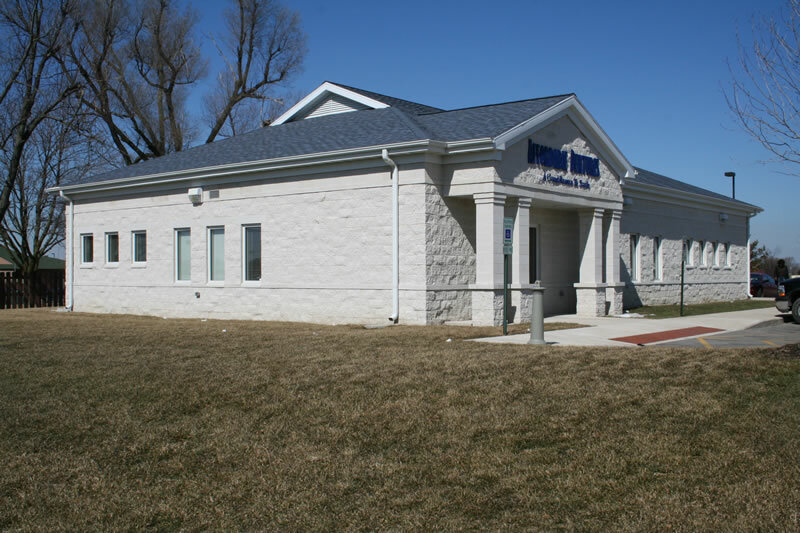 Includes Pre-Engineered Steel Building, Wood Framed Building, Site Work, Concrete, Overhead Doors, Carpentry, Masonry, Interior Framing and Finishes, Dryvit, Siding & Soffit, Plumbing, Electric, and HVAC. 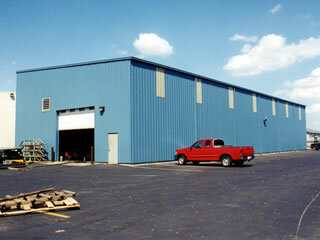 Supply and erect steel building with many Architectural features.